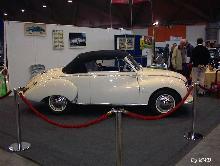 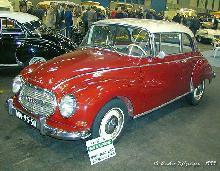 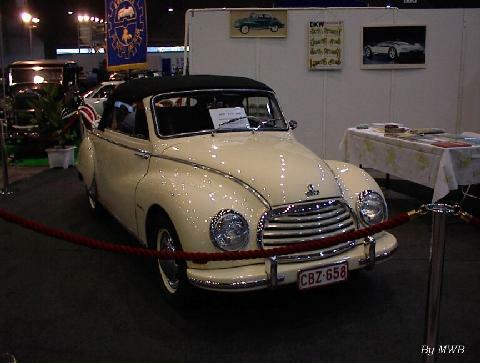 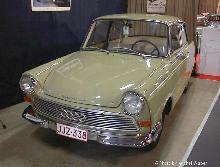 The Sonderklasse was powered by a three-cylinder engine which had undergone development before World War II. 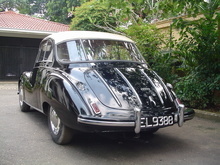 The 896 cc engine produced 34 bhp at 4,000 rpm. 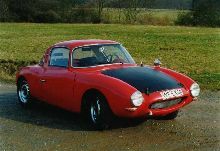 With a three-speed gearbox, the car was capable of 75 mph (120 kph).